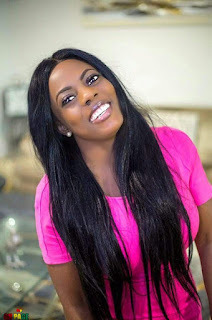 Nana Aba once admitted in 2016 that she got pregnant when she was in Senior High School and stated that she does not want to talk about the man. From what Dawuroo.com gathered, after impregnating the “innocent Nana Aba Anamoah” back in the day, he vanished broad to pursue his dreams. Some section of Ghanaians, followers and fans were angered by the claims of Richard Brown and considering how he vanished and now claiming father of the year award, caused many to descend on him and tore him apart on social media. 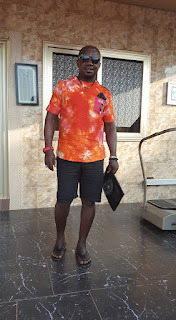 Well, the baby saga has taken a new twist as the father of Nana Aba Anamoah’s baby, Richard Brown aka Osebo, has also come out to tell his side of the story to counter the perceptions being created in the minds of Ghanaians. According to a source close to Mr Brown, Ghanaians should listen to both sides of the story and how things turned out the way they are now and said that Brown is not to blame for what happened. The source hinted that Richard Brown did not decide to just quit and leave his son without taking care of him but that was Nana Aba Anamoah’s decision pure and simple to cut the father off even though the son loves him very much. In his narration, he says that a long time ago Brown was taking care of the Paa Kow when he was still a child; paying his school fees at the Silicon Valley school, taking care of him and paying occasional visits. 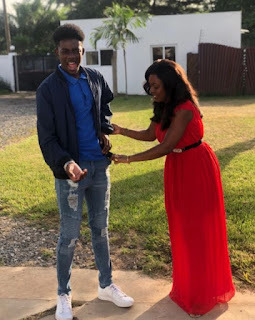 Things fell apart when Nana Aba Anamoah travelled to the U.K sometime and called Osebo for some money, however, Osebo told Nana Aba that since the time to pay his child’s school fees were due, he would settle that one and find some additional money and send to her later but that reportedly pissed off Nana Aba. 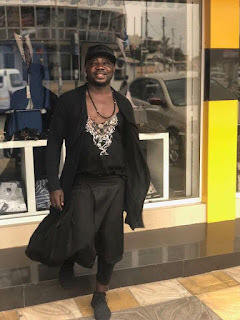 According to what we gathered from the source, that was the initial break between him[Osebo] and the son[Paa Kow] but he still made several efforts to make things right and continue to be able to take care of the son but Nana Aba rebuffed them all. 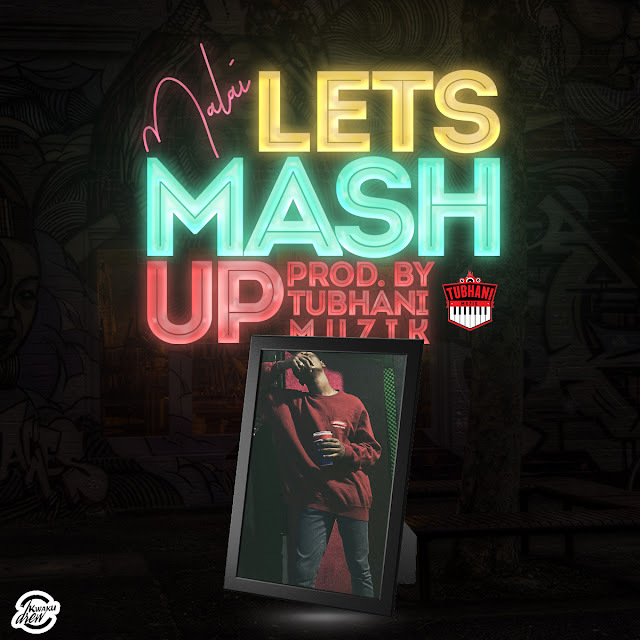 He reportedly sent gifts through two intermediaries to be given to his son, a worker at Metro TV whom Nana Aba knew and another friend, but Nana Aba reportedly got pissed off anytime she became aware of these. Osebo, the source and others then resorted to visiting Nana Aba’s home for a meeting with her parents but in full view of her parents, Nana Aba sacked them all claiming she wasn’t interested in solving issues with him. The father, we also learned, on a few occasions managed to find ways to communicate with the son but every time she[Nana Aba] found out, she blocked his number and we’re told this was corroborated by Nana Aba herself who confessed to that when she appeared on the Delay Show. After numerous attempts were all cut off by the mother, Osebo felt he had no choice but to step back and that led to him missing out on his son’s life but he never stopped loving him, the source said. Though he’s stopped wading into her affairs, he appreciates everything Nana Aba has done taking care of Paa Kow all these years since it must not have been easy but he’s only interested in correcting the perception that he abandoned his own child.